It’s Monday already. Wow, the weekend went by in a flash! How are you all and did you have a nice weekend? 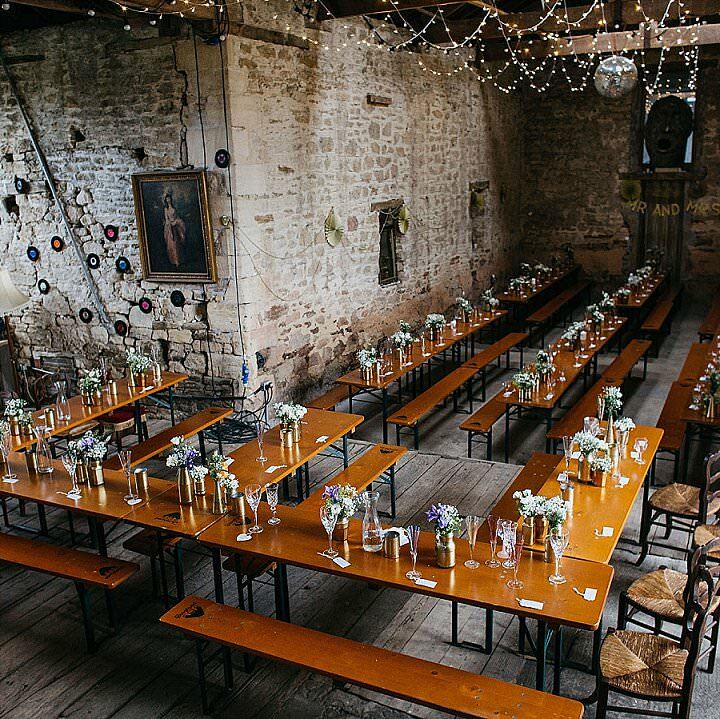 If you have managed to read the blog over the weekend you will know that I have been in the South of England at a very, sunny and beautiful wedding. Hopefully the weather will stay this week as I have a jam packed week. Fearne has another week off school and we have lots of wedding events to attend so it is all go in our household. 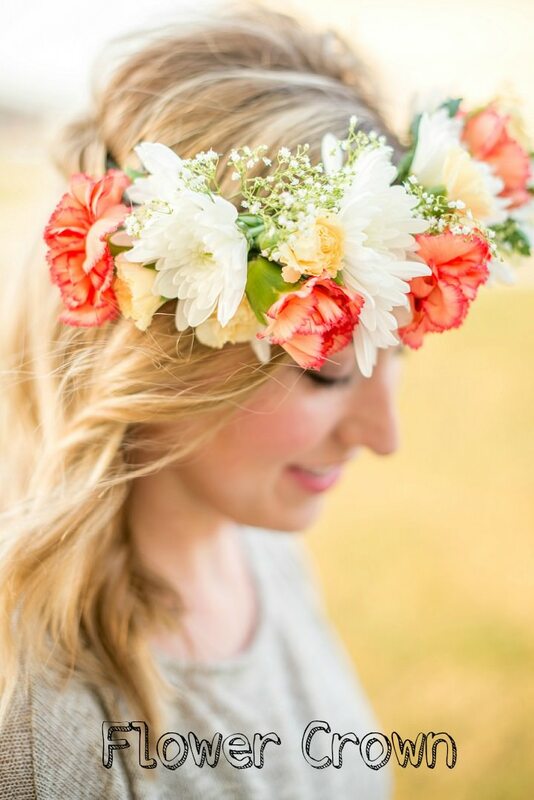 Today we are back with our DIY feature and I am pleased to bring Flower Explosion to the blog to share with us this amazing Flower Crown DIY post. Super easy and very beautiful. 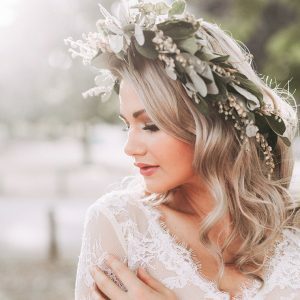 Whether you’re looking for the perfect hairstyle for your spring Boho wedding or you just want to dress up a special outfit with something that looks and smells gorgeous, a floral crown is a great way to do it! This quick and easy tutorial will teach you how to combine real flowers for a great effect. 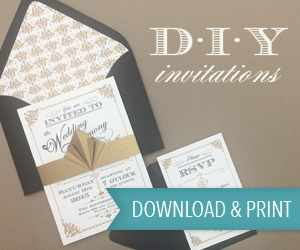 One thing which you’ll love about this tutorial is how easy it is to customise. 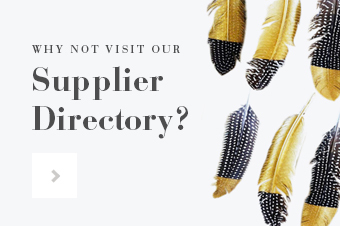 You can use any flowers you want, and as many or few as you need. Let’s get started! 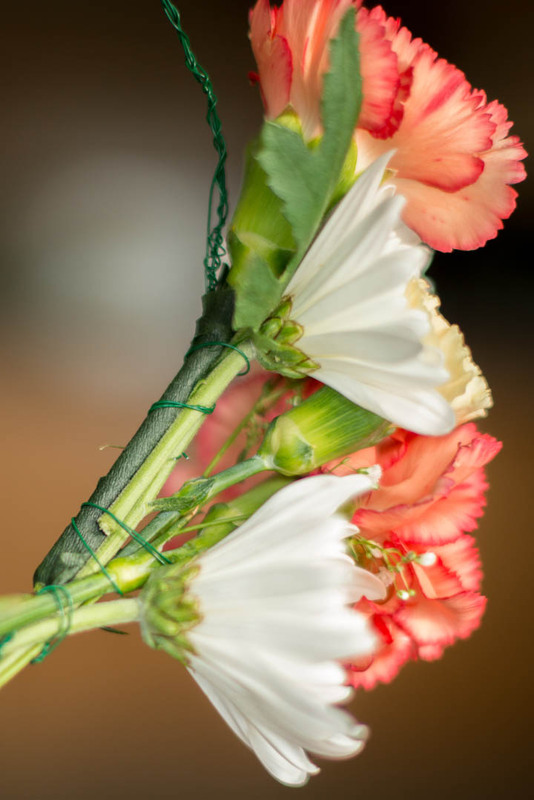 Before you start, you need to remove the leaves from your flowers (keep them if you want to use them as filler), and then to trim the stems down to around 2-3 inches. STEP 1) You will shape your crown. Begin by measuring your head with the wire. Then, combine several strands of wire to create the base. 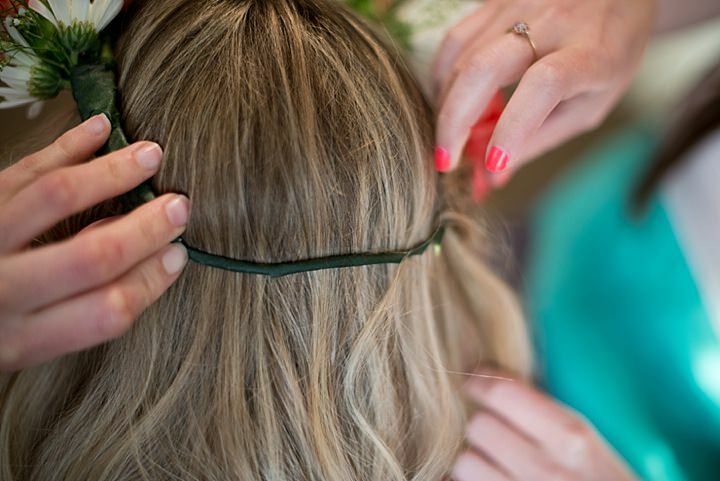 If you want to skip this step, you can use an elastic crown which is pre-shaped, but wire will give you more flexibility and a more comfortable fit. STEP 2) Now you get to start adding your flowers! This is the super fun part! Start with just one. Hold it by the stem so you get a firm grip. Press it against the base wires. 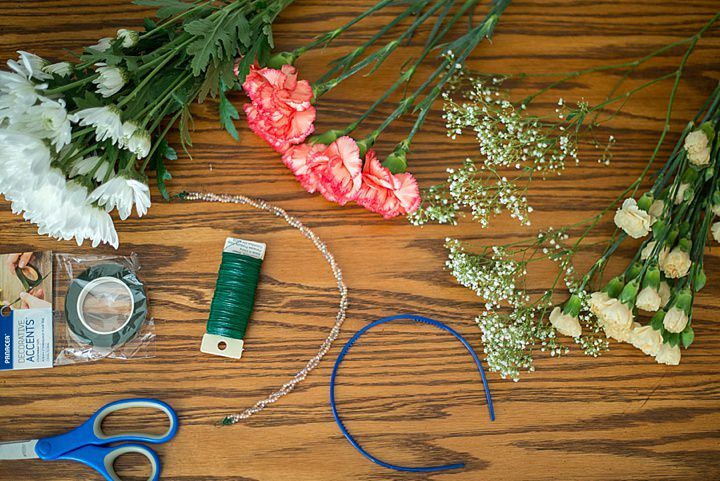 Now, use more wire to attach the flowers. Wrap the wire around and around the stem and the base wires. 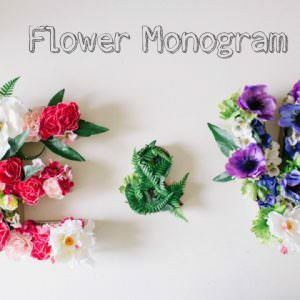 You can substitute floral tape if you want. I recommend you use both! The wire provides the best support, but the floral tape gives you a nice, clean look for the finish. You can continue adding flowers at this point. As you get good at it, you may be able to add more than one at a time in areas where you want dense, full coverage. STEP 3) Now you know the steps, there are a few variations you can create. 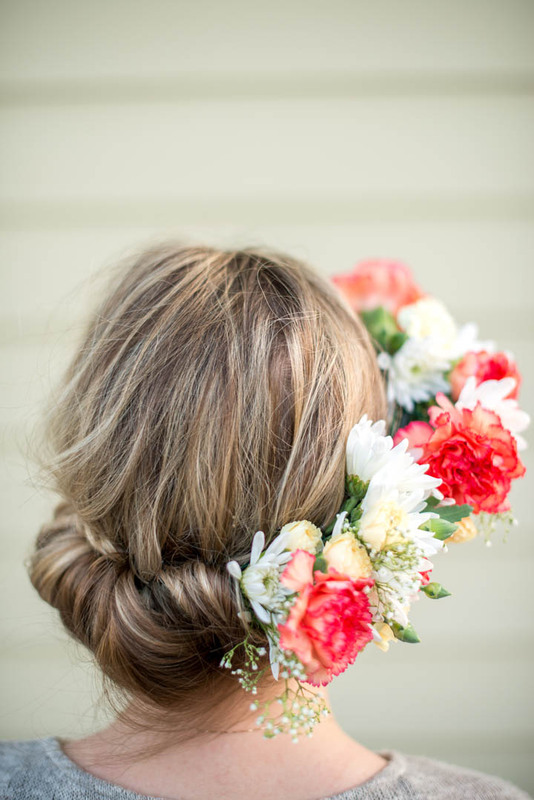 Half or three-quarters look: Put flowers on half or three quarters of the crown, and leave the back plain. You can wear your hair straight down, or you can tuck it up over the back to hide it and create an elegant up-do. 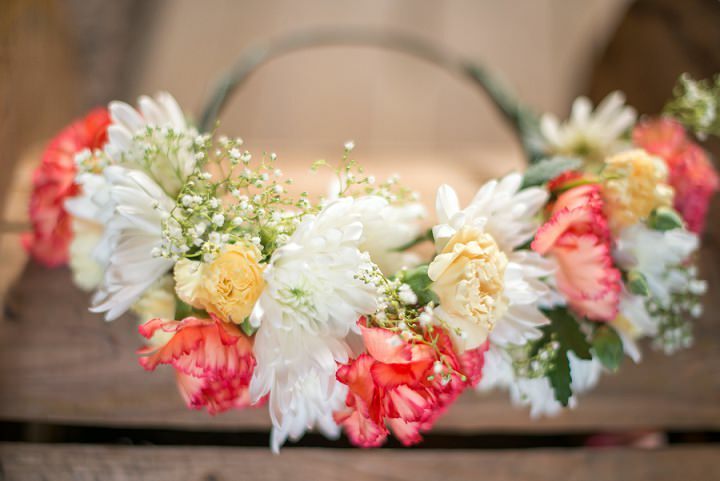 360 degrees of flowers: This is another heavy type of crown which requires a lot of flowers, but it creates a beautiful effect from any angle—perfect for photo ops! Headband. 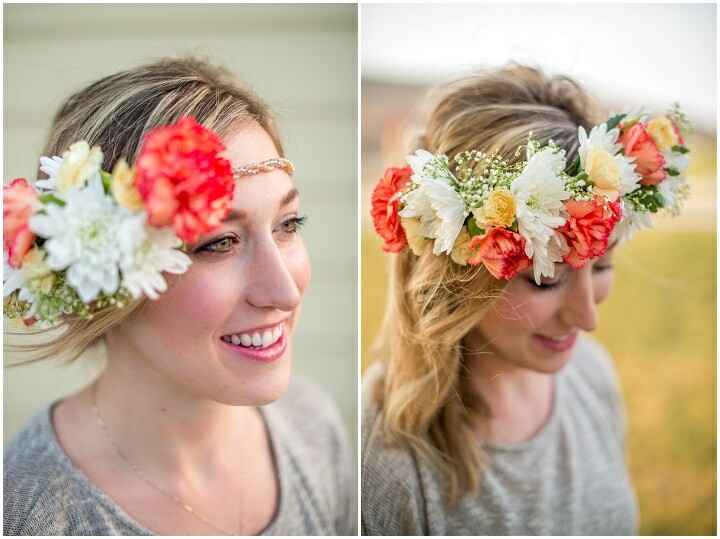 Instead of creating a floral crown, you could create a floral headband. 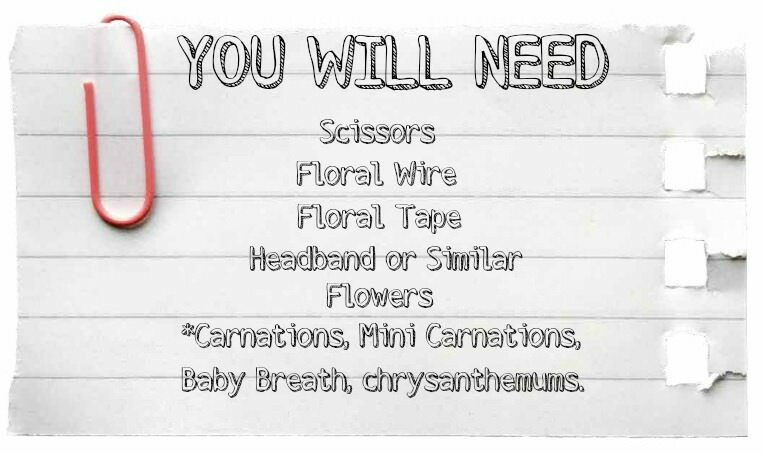 Just use the wire and floral tape to affix the flowers to an existing headband instead of measuring out wires for a base. You can vary your designs to get a beautiful and unique Boho effect, so let your creativity blossom! Content provided by Flower Explosion based on the original version of this post. Written by Bethaney Wallace. Photos by Megan Thornton at Demiurge Photography. 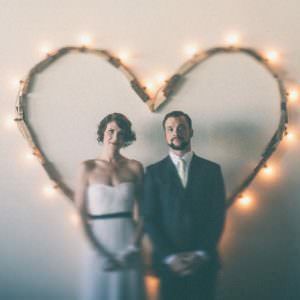 Flower Explosion is a florist that provides high-quality, fresh-cut flowers for weddings and special occasions. I love the flower crown! I made paper flowers for my wedding, which was labor-intensive, but nice not to worry about wilting flowers. Would you have to make this the night before the wedding, or would fresh flowers last a little while?